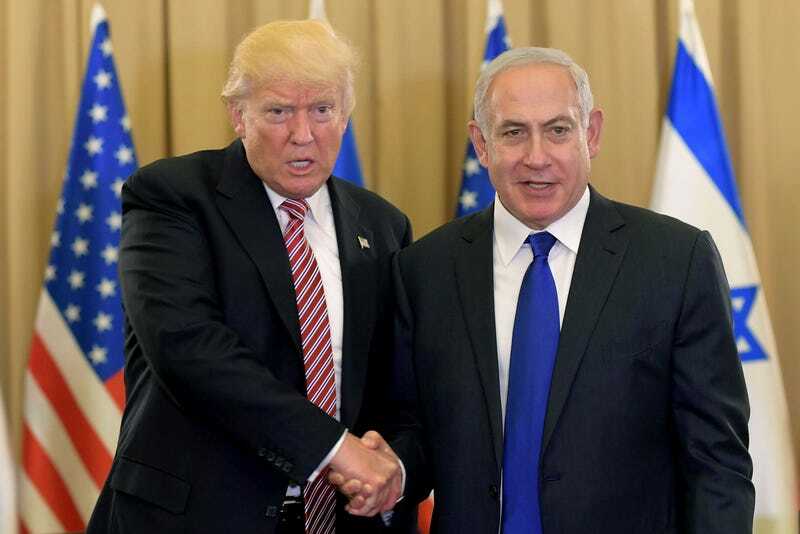 Roughly an hour ago, Trump just said “I never mentioned the word or the name Israel” while standing next to Netanyahu. Why? Apparently he was defending himself against the news that he disclosed top secret information to the Russians in the Oval Office on May 10th. The bizarre part? No one ever said that he mentioned Israel, just that the intelligence he shared came from an Israeli source. This afternoon’s press conference was originally scheduled to start around 12:30pm Eastern time. If they ever show up, this one is sure to be a doozy. You can watch it on YouTube.